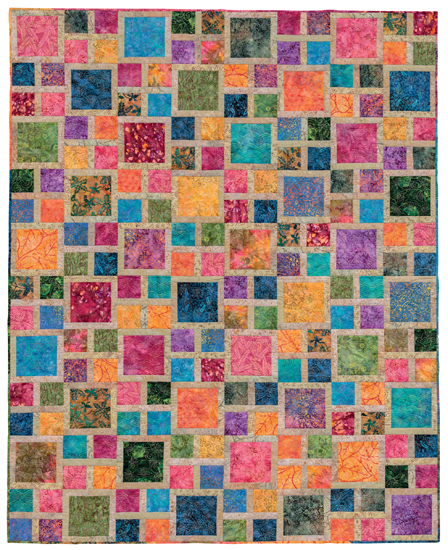 Following up her previous popular titles, Kathy Brown presents an irresistible collection of quick and easy quilts. 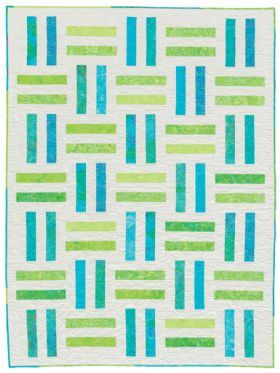 Learn to efficiently cut fat quarters into smaller units--with or without Kathy's clever Fat Quarter Cutter ruler--for any quilt pattern that features precut strips and squares. 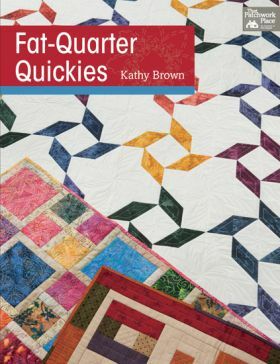 Kathy Brown has written a series of quilt	books suitable for beginners. This one is focused on fat quarters, and how to cut them efficiently into useful units for maximum fabric usage. 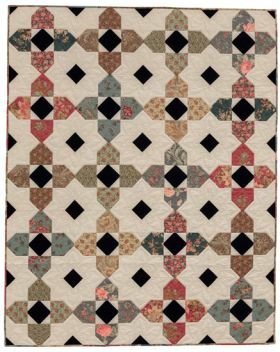 It was written with Kathy's Creative Grids Fat Quarter Cutter in mind, but the ruler itself is not an essential component and is not really mentioned after the early pages. 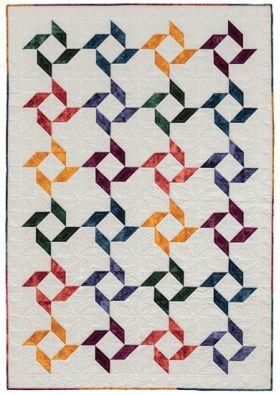 These are simple projects, but are lovely designs featuring some quick shortcuts for easy piecing. 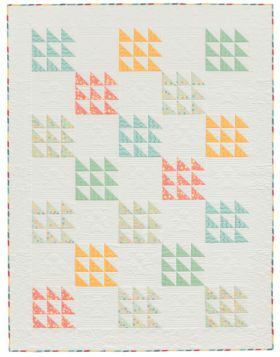 The instructions are fairly brief but are perfectly adequate for all 11 projects packed into only 48 pages. 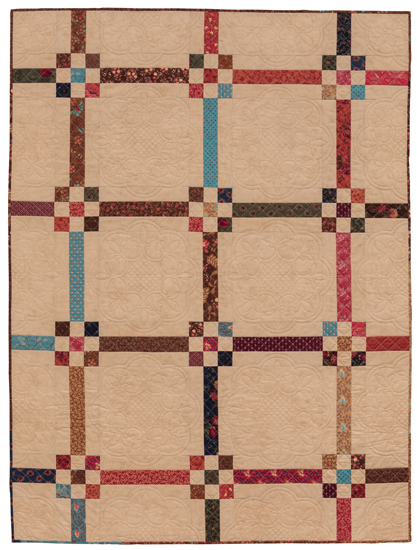 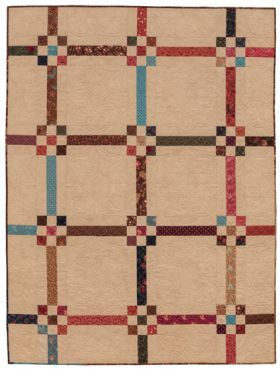 The projects range from table runners to some quite large bed quilts, but the larger quilts do require quite a lot of background fabric yardage rather than only using fat quarters. 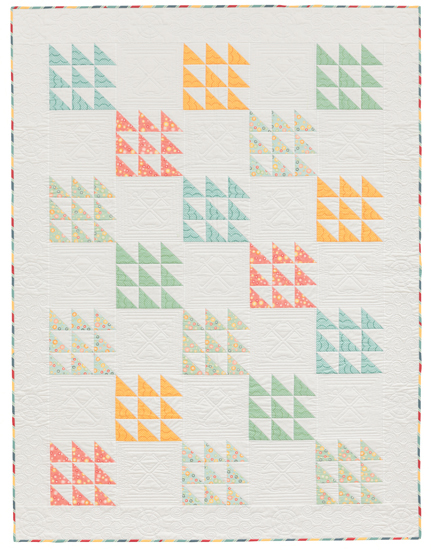 My favourite designs are "Smorgasbord", "Sail Away" and "Caribbean Cooler" - the latter would also work well as a charm square project. 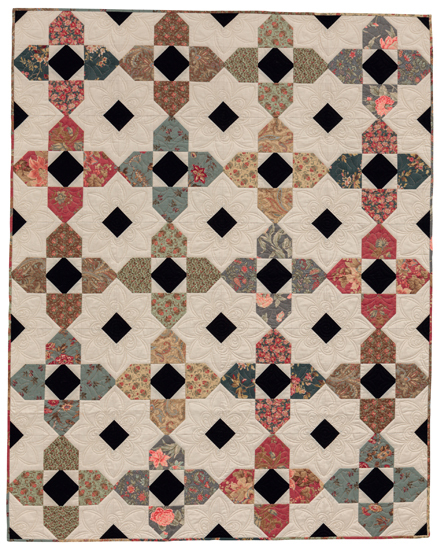 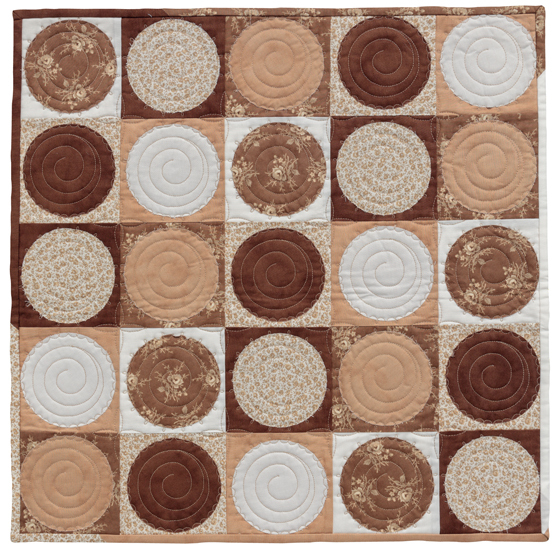 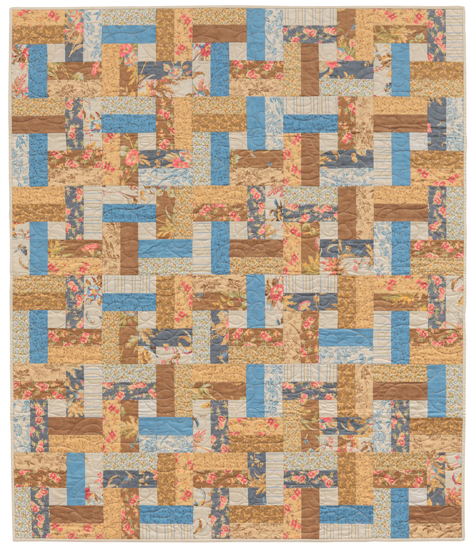 Kathy Brown designs quilt patterns that you can make in a day or a weekend, allowing quilters instant gratification! 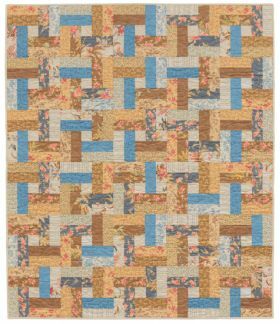 Kathy has designed 12 fabric lines, written more than 125 patterns and seven booklets, and has been featured in numerous quilting magazines. 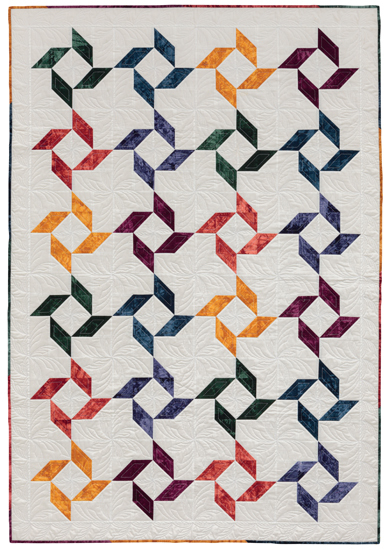 She enjoys teaching and lecturing all across the United States. 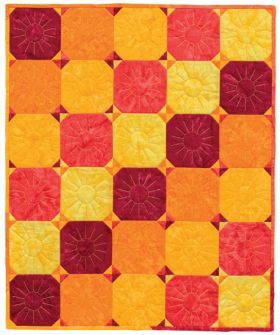 Owner of The Teacher's Pet, a successful quilt-pattern company, Kathy is also the designer of the popular Fat-Quarter Cutter, a Creative Grids ruler.